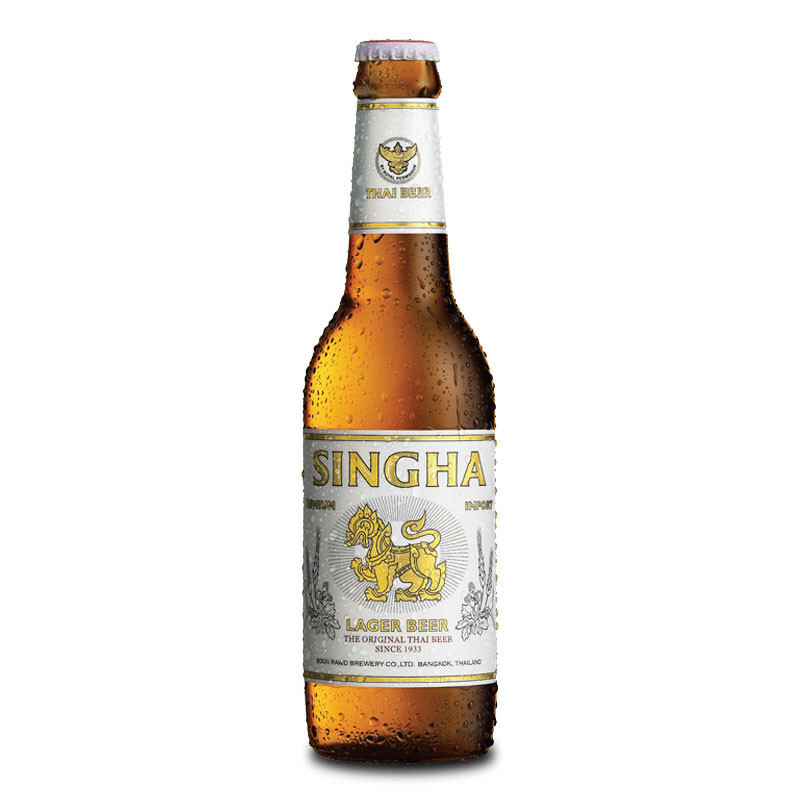 Singha is a smooth lager to pair with spicy food or hot weather. 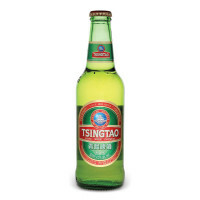 Thailand's famous beer, Singha is known far and wide as a smooth lager to pair with spicy food or hot weather. 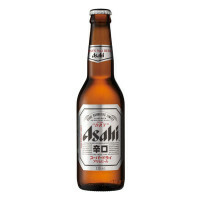 It is brewed using 100% barley malts and has just enough hops to create a balanced, refreshing taste. Boon Rawd Brewery, the home of Singha beer, became the official purveyor to the Royal Court of Thailand on 25 October 1939, and granted the use of the Kingdom's Garuda as well as the words "By Royal Permission."